Prestacars is a marketplace portal for personal loans, and for the sale and purchase of cars. On the one hand, we specialize in the acquisition of users interested in obtaining personal financing through the pawn of their vehicle by using it as a financial guarantee. On the other hand, we contact buyers with people interested in selling their car. If someone is interested in selling their own vehicle, Prestacars connects them with companies that will make a commercial offer and a completely free valuation. 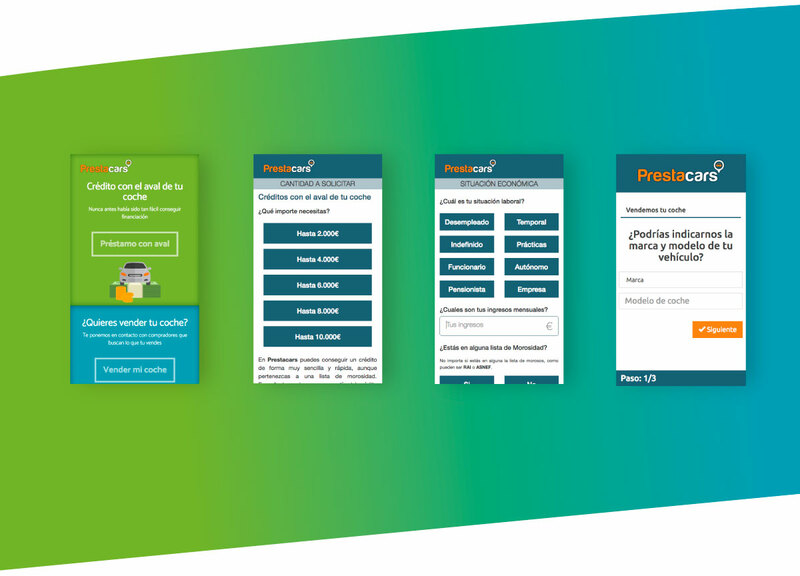 Prestacars is a portal where our users can ask for a loan through the guarantee of their vehicle. 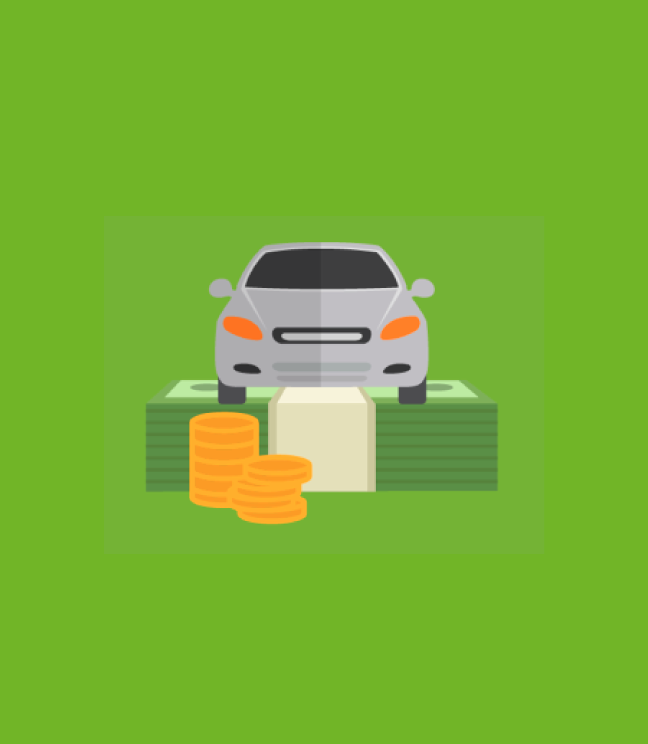 We connect people interested in receiving a personal loan with banks and entities that offer loans through the guarantee of their car. Digital company specialised in online marketing and creation of digital solutions focused on the increasing of companies business turnover.